Here’s a fun little contest that from the folks over at WROR 105.7, Boston’s Greatest Hits. Submitting an awesome 80s photo seems like a piece of cake for our 80s readers. 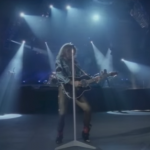 “Nominated for five Tony Awards®, including Best Musical, ROCK OF AGES captures the iconic era that was the big bad 1980s Hollywood,” according to WROR. The musical will be playing from October 23-28 at the Boch Center Wang Theatre. 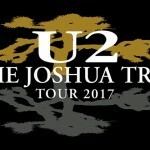 According to the report, there will be some pretty amazing song choices featured in the play from some spectacular artists of the time. 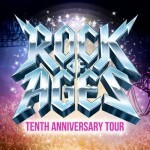 “Featuring the music of hit bands such as Styx, Poison, Twisted Sister, and Whitesnake among many others, this Tenth Anniversary production features a dynamic new cast revisiting the larger than life characters and exhilarating story that turned ROCK OF AGES into a global phenomenon,” according to the report. So where does the concert fit in? Well, the radio station is asking that you submit your best 80s photo. If you happen to win, you’ll have a six-pack of tickets to the show. Seems pretty simple and fun to us. For more on the musical and the photo contest, click here. 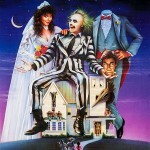 80s Hit Beetlejuice Turns 30!